Make plans to join us for the March Good Day Dakota County to hear from the CEO & Founder of the Center for Economic Inclusion on how the Center works to align investments in human capital, economic development, transit and access to ensure that all residents, especially those who have been historically excluded, have the opportunity to benefit from and contribute to the economic prosperity of the region. Ms. Black will discuss the Center's efforts, along with their strategic partners, to develop and curate a set of economic inclusion measures and goals to complement the 2019 MSP Regional Indicators Dashboard. 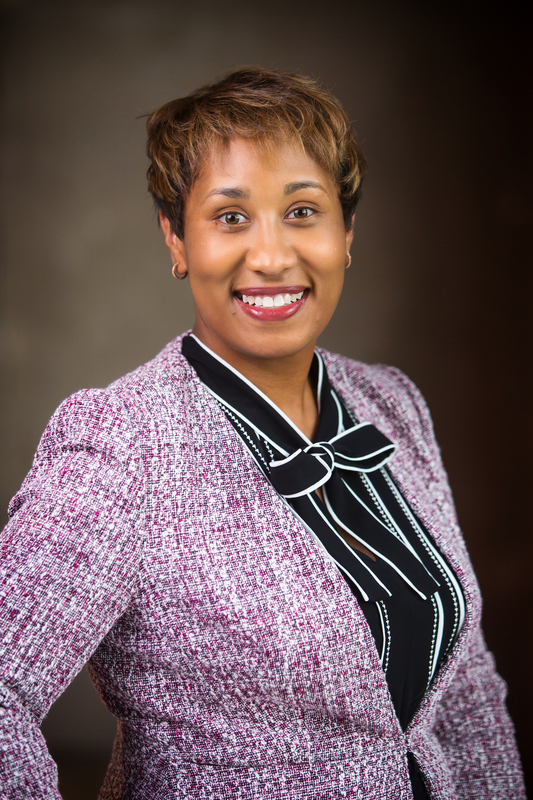 Tawanna has led the Northside Funders Group since 2013 and in 2018 she launched the Center for Economic Inclusion.